Pretty Little Liars is an American hit TV series developed by I. Marlene King and is loosely based from the novel of the same name by Sara Shepard. The show is about a group of female friends whose friendship falls apart after the disappearance of their leader. A year after, the estranged friends reunited as they all received messages from a mysterious person called ‘A’ who threatens to reveal the group’s darkest secrets. 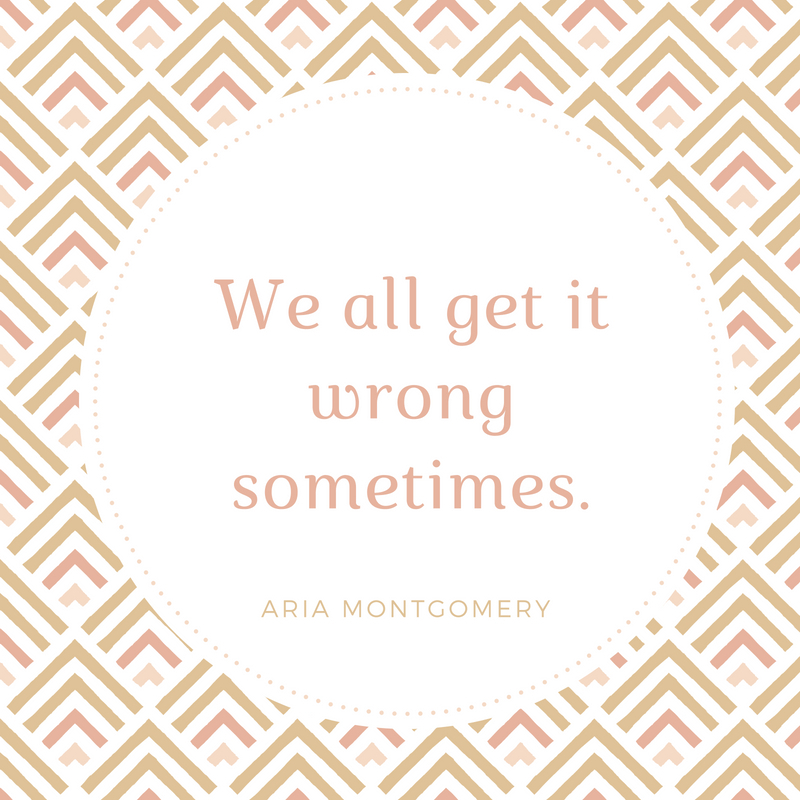 The TV series is composed of an ensemble cast featuring Troian Bellisario as Spencer Hastings, Ashley Benson as Hanna Marin, Lucy Hale as Aria Montgomery, Shay Mitchell as Emily Fields, Janel Parish as Mona Vanderwaal, and Sasha Pieterse as Alison Dilaurentis. 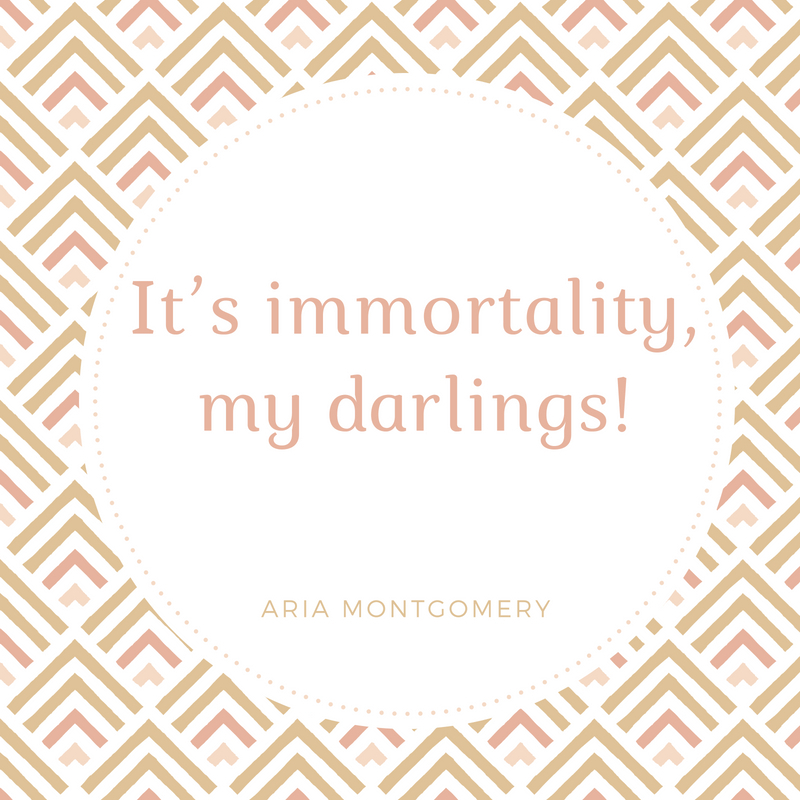 If you are a huge fan of the TV series, you will surely have a blast reading these 10 Pretty Little Liars quotes that we have prepared for you. 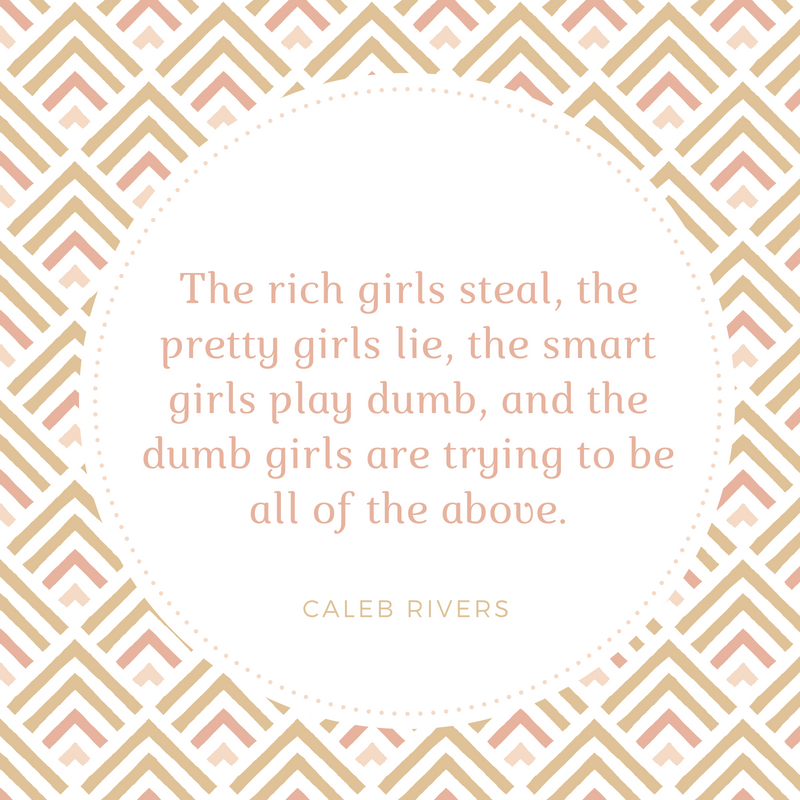 The rich girls steal, the pretty girls lie, the smart girls play dumb, and the dumb girls are trying to be all of the above. You know what they say about hope; it breeds eternal misery. 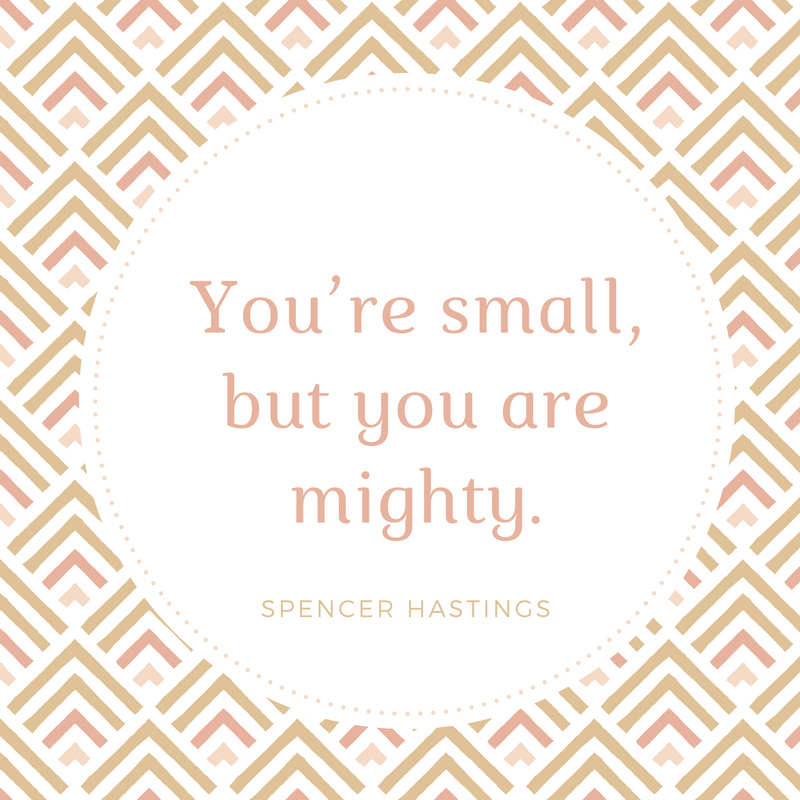 You’re small, but you are mighty. 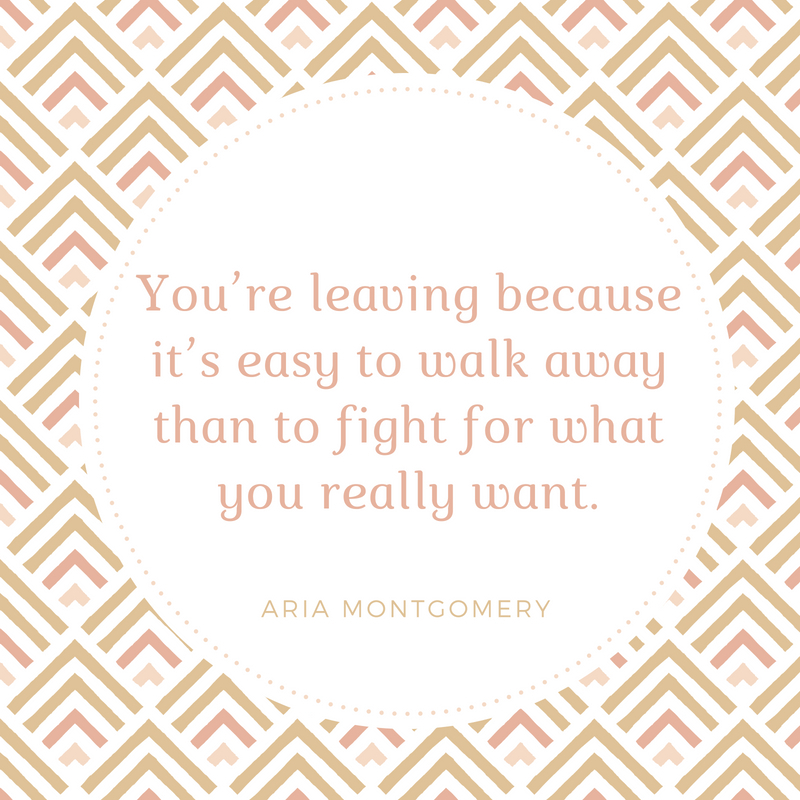 You’re leaving because it’s easy to walk away than to fight for what you really want. Everyone’s got a life that no one knows about. People aren’t dolls, you can’t just play with them and then put them back in the box. Have you seen the hit TV series Pretty Little Liars? Here are some of the best quotes spoken by your favorite characters that will surely give you the inspiration to watch the series again with your friends, family, and loved ones.